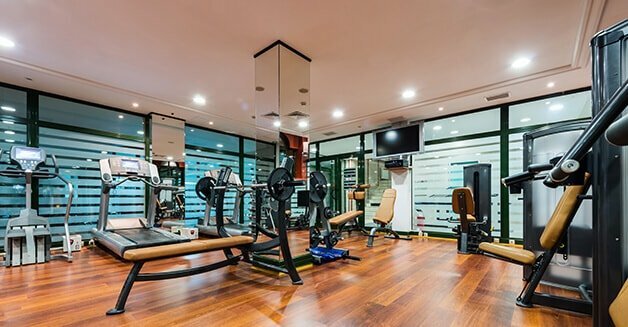 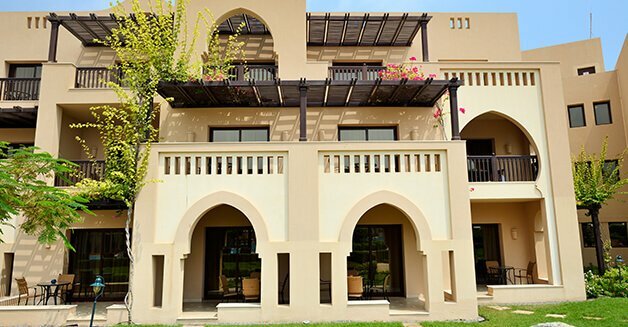 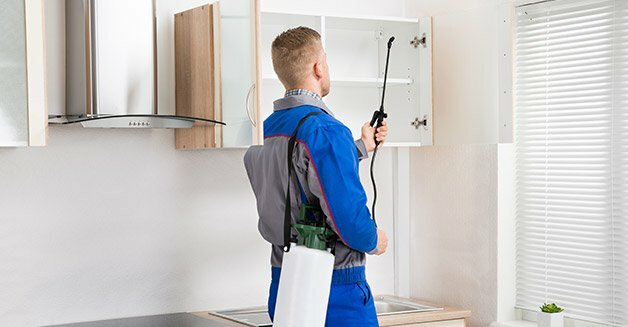 Liverpool Dubai aims to provide matchless building Cleaning Services in Dubai, UAE to meet industry standards and accommodate your cleaning needs in an effective manner. 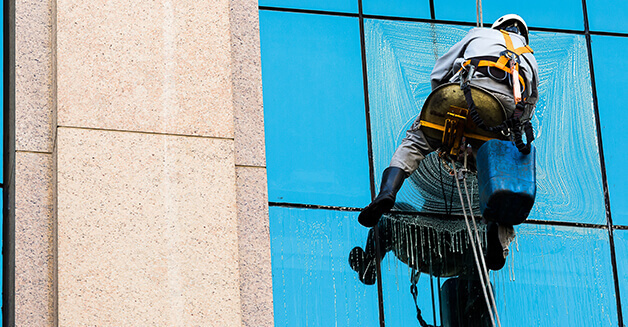 Our objectives are to facilitate your building cleaning needs through ecological approaches and maintain the safety standards for your organization. 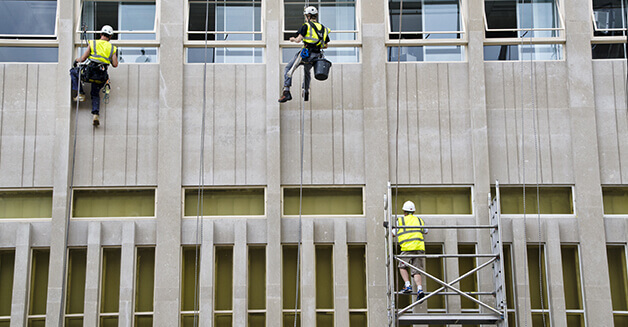 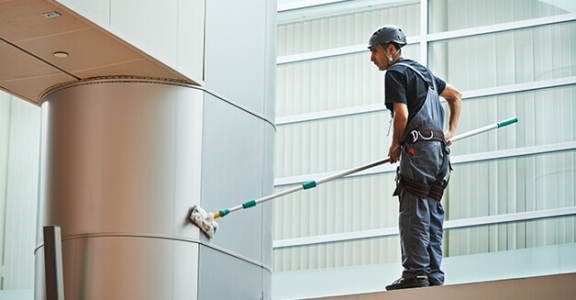 Our building cleaning services are covering all dimensions of business sectors in an efficient manner. 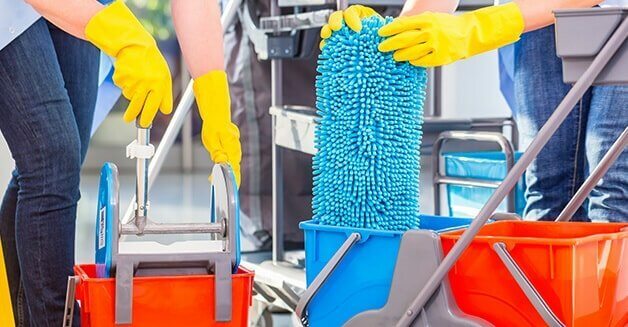 Benefit from qualified and professionally trained staff to handle all sorts of cleaning procedures and give your buildings a new life with latest cleaning tools and our industry knowledge. We strive to provide you complete commercial cleaning solution and our main focus in on.